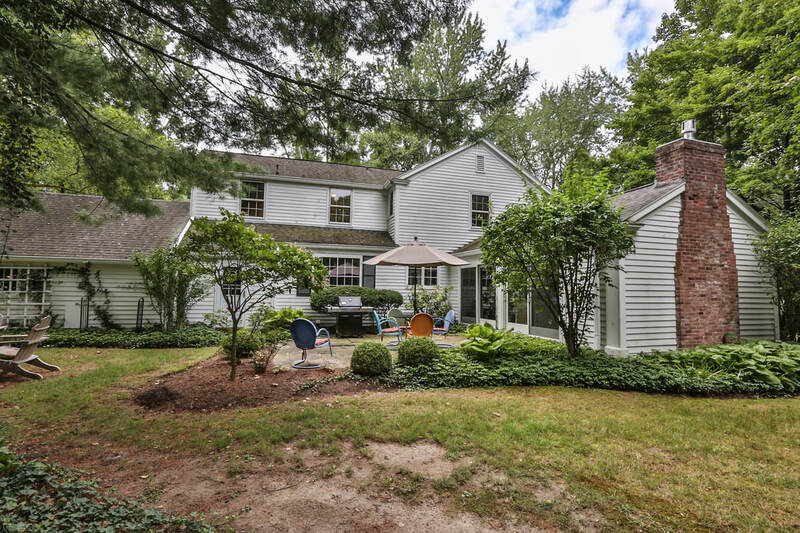 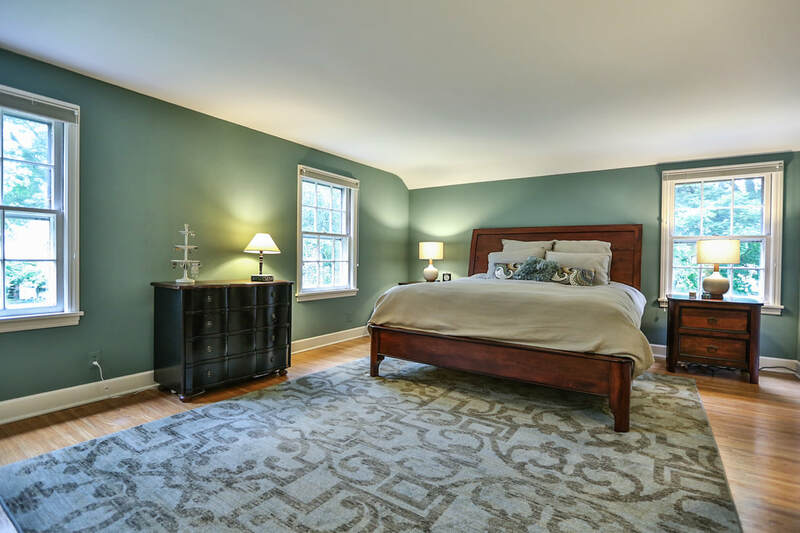 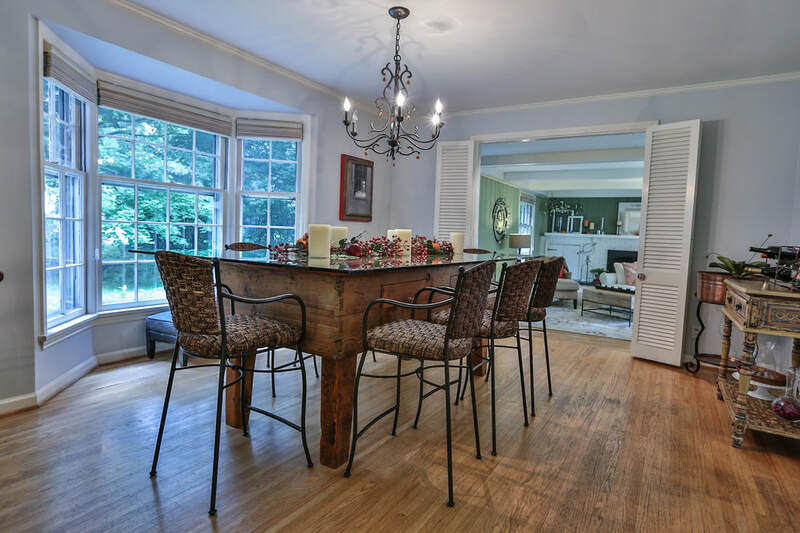 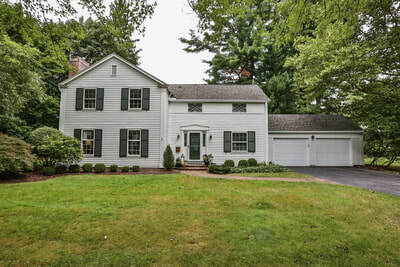 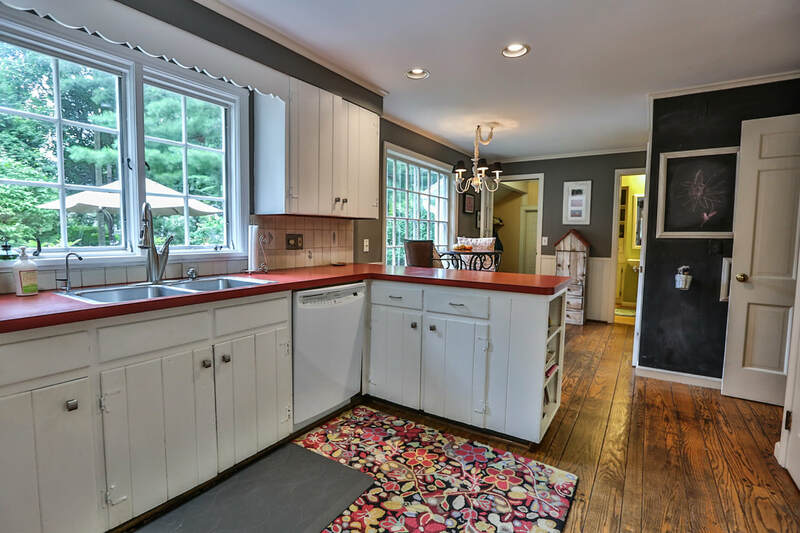 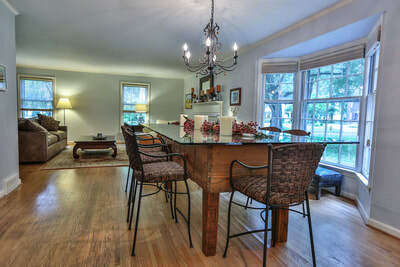 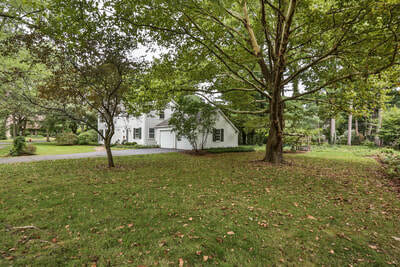 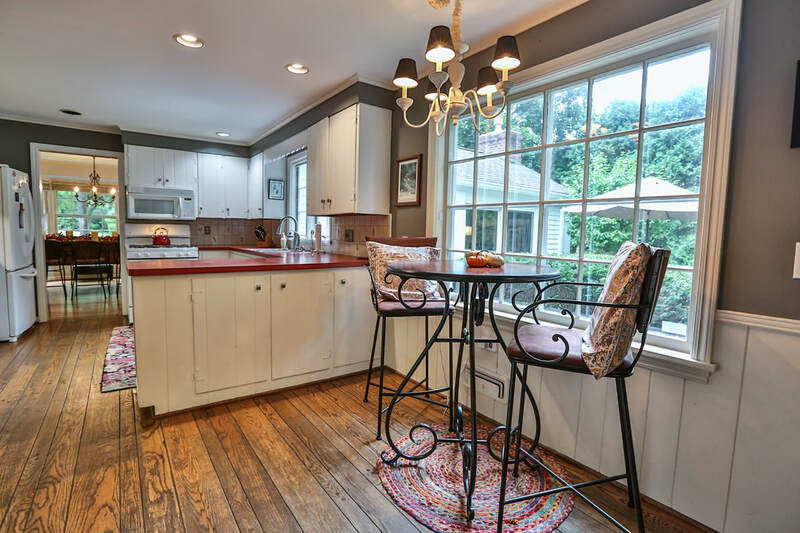 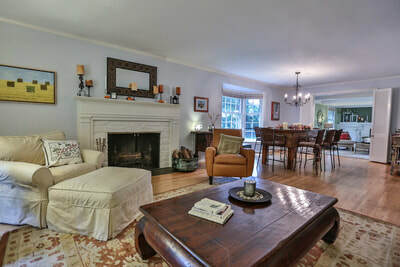 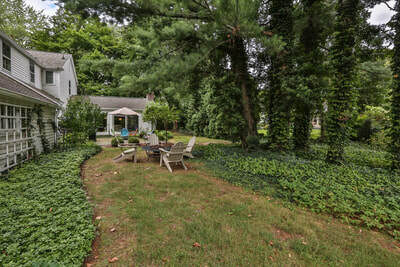 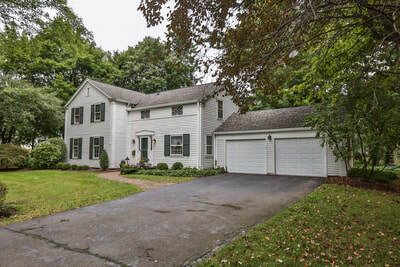 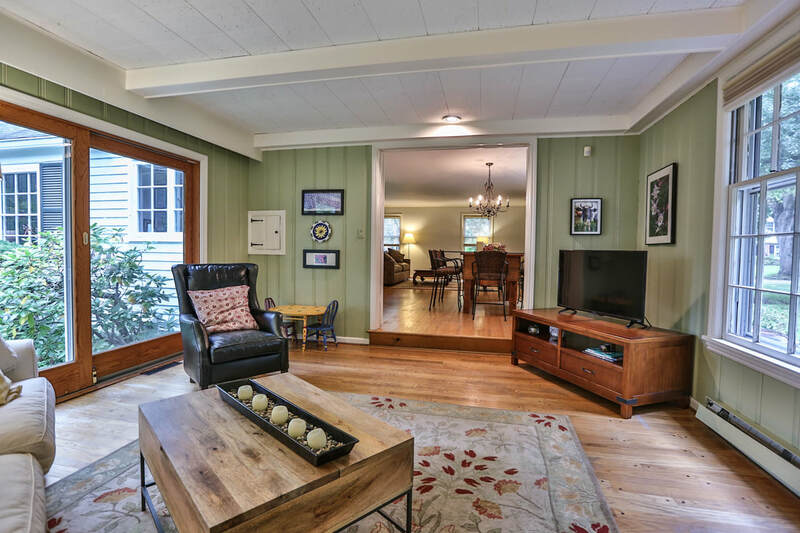 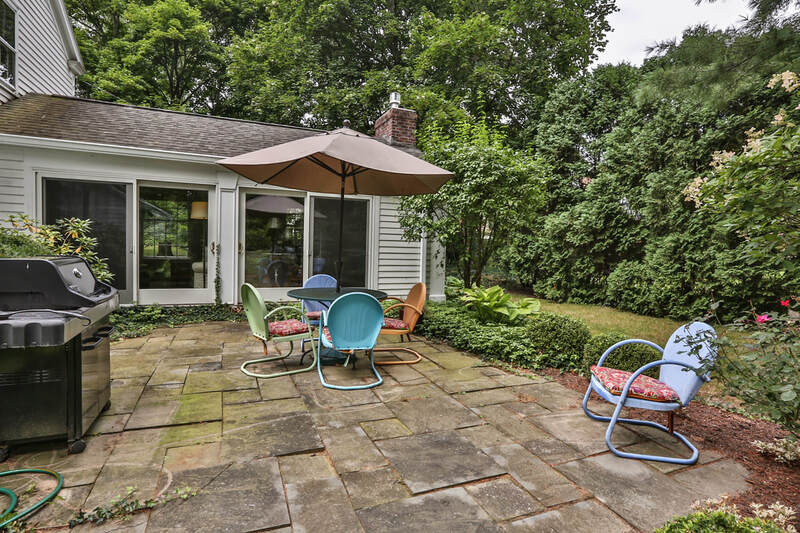 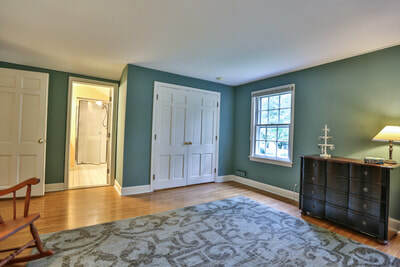 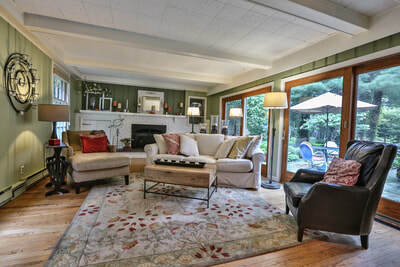 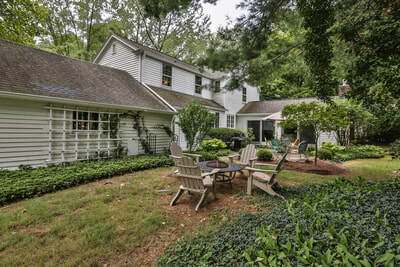 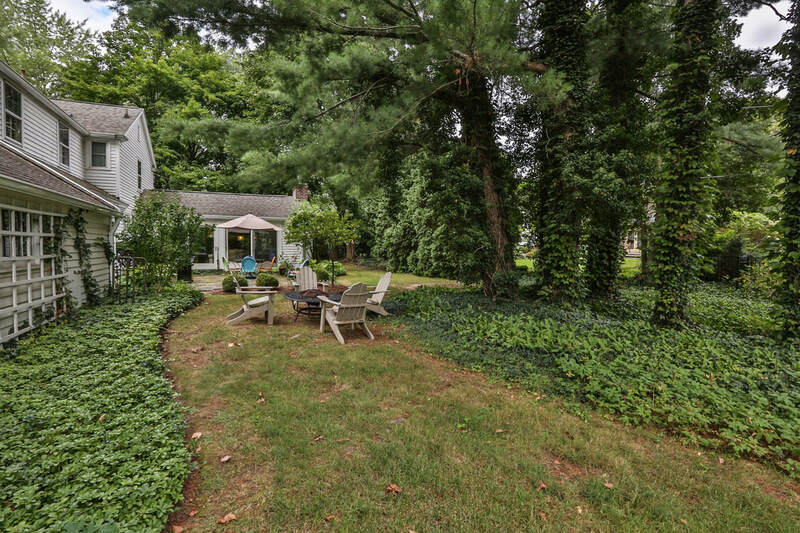 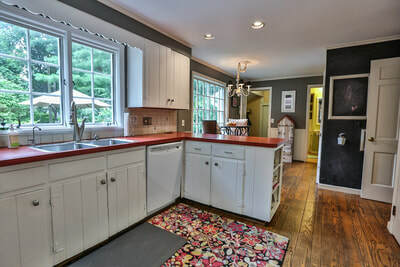 Picture perfect colonial in one of the most desirable neighborhoods in Pittsford. 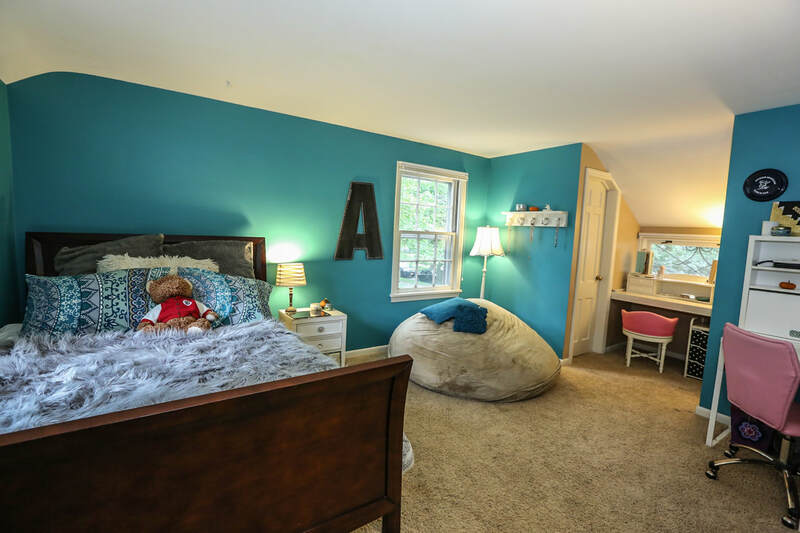 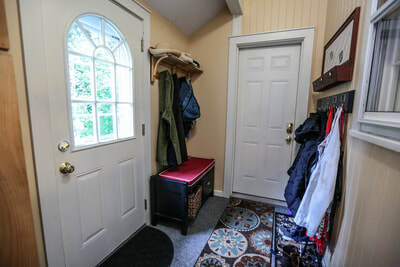 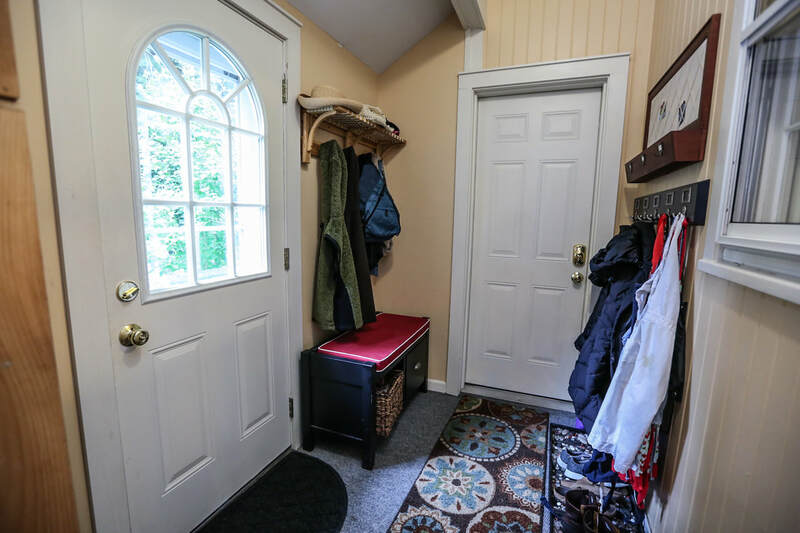 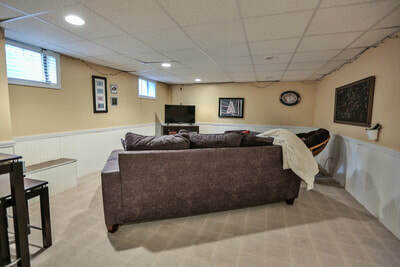 Open concept floor plan, 3 bedrooms including master with en suite, 2.5 updated bathrooms, wonderful yard and patio, partially finished basement, mudroom, and 2 car attached garage. 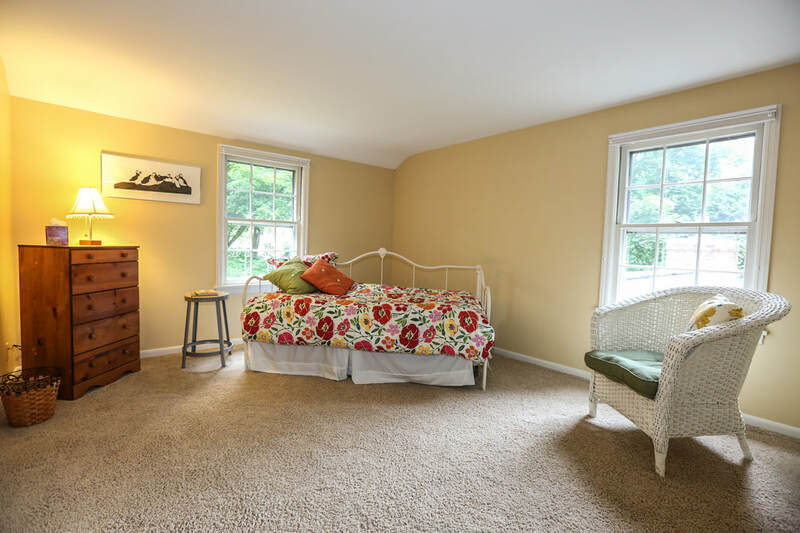 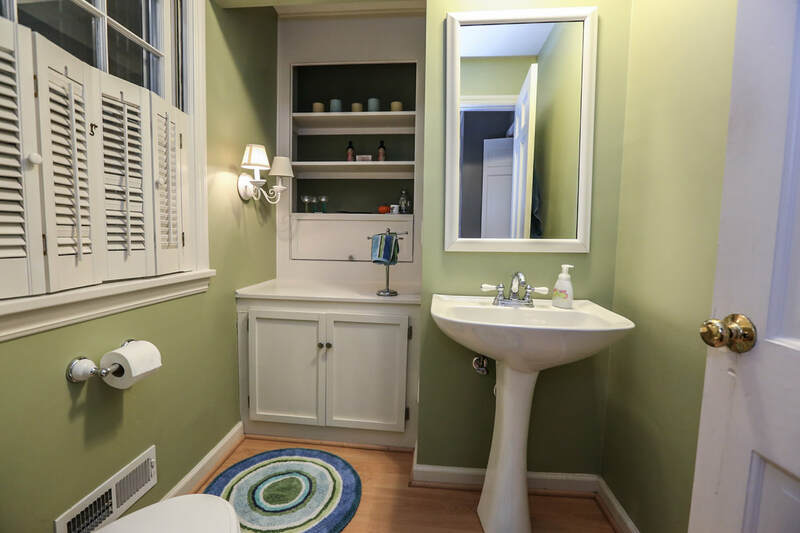 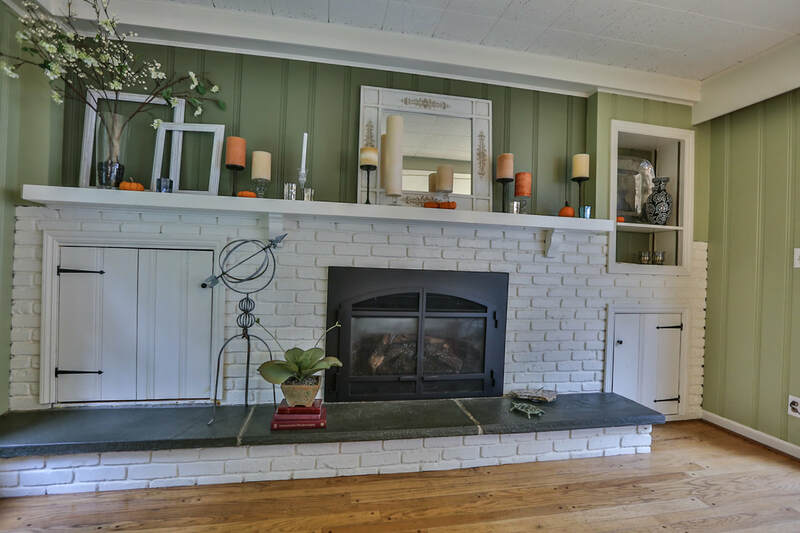 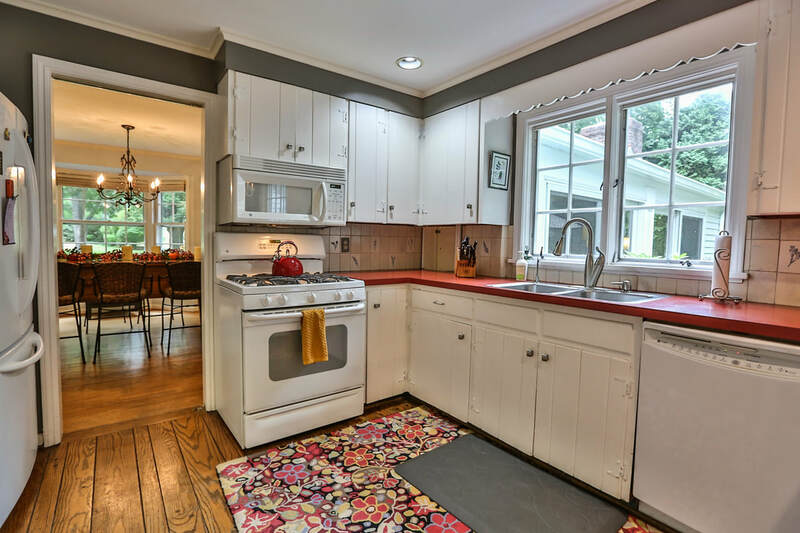 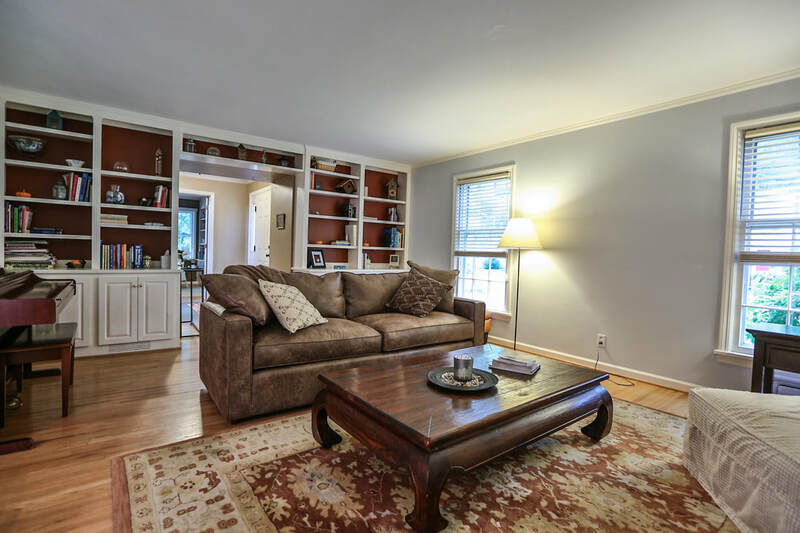 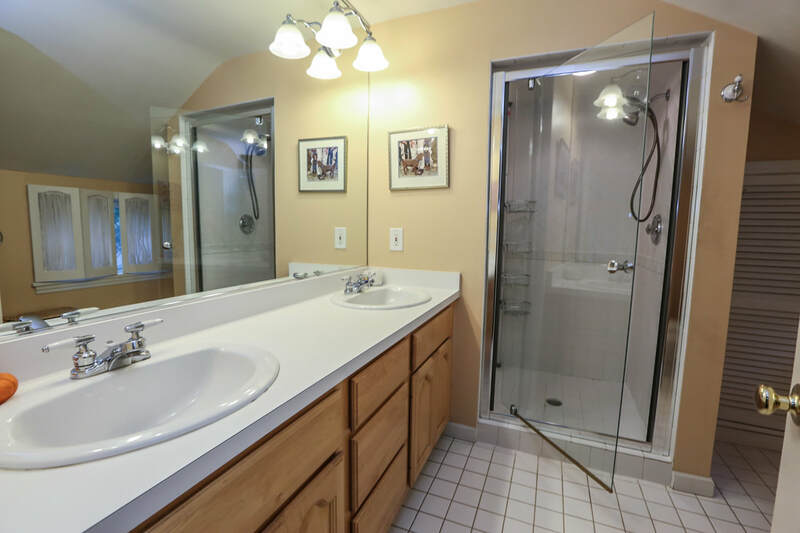 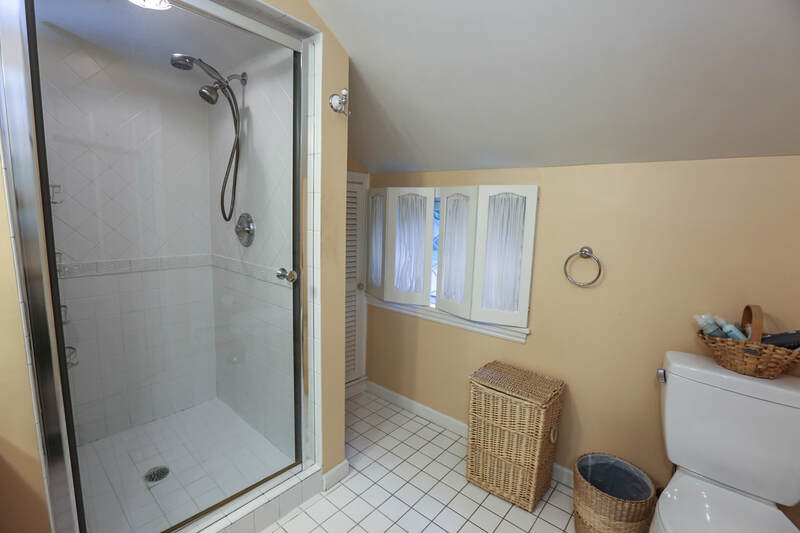 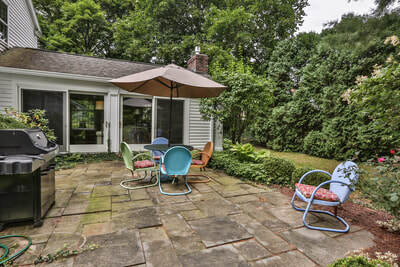 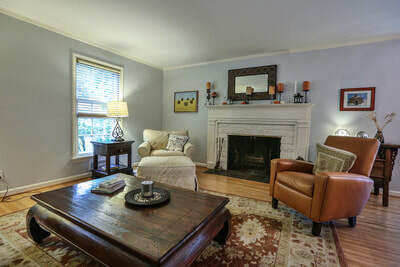 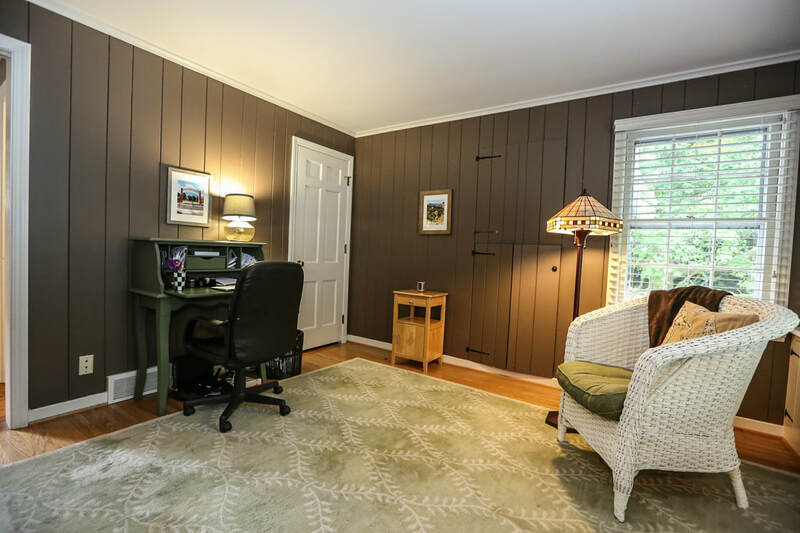 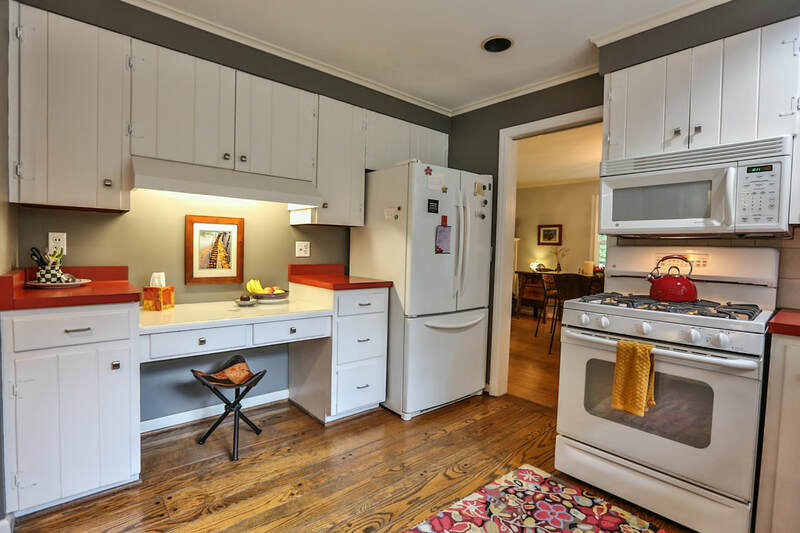 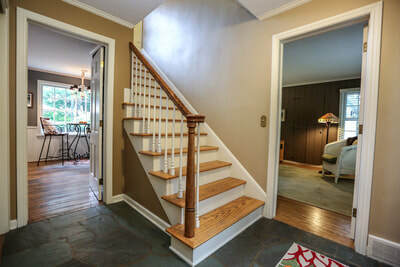 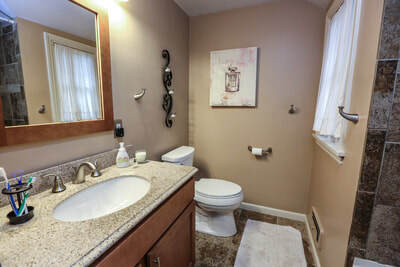 Excellent proximity to CCR, Oak Hill, downtown, and 490. 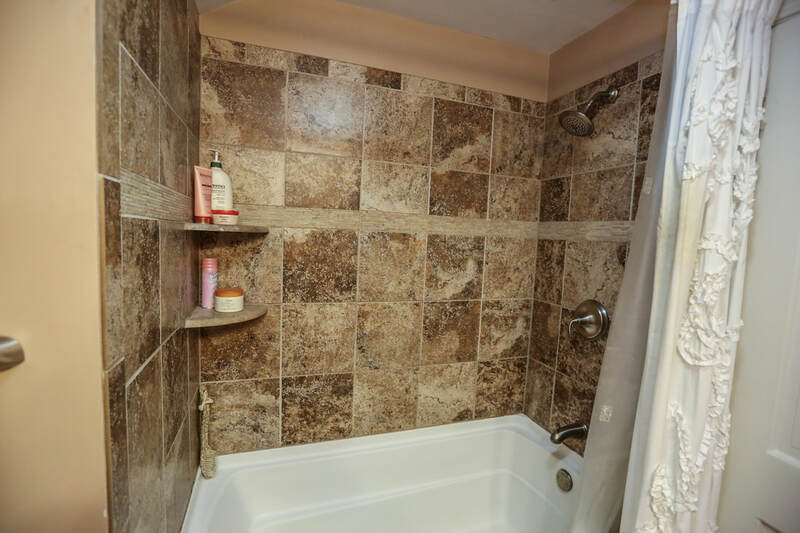 This is a real beauty, come have a look!